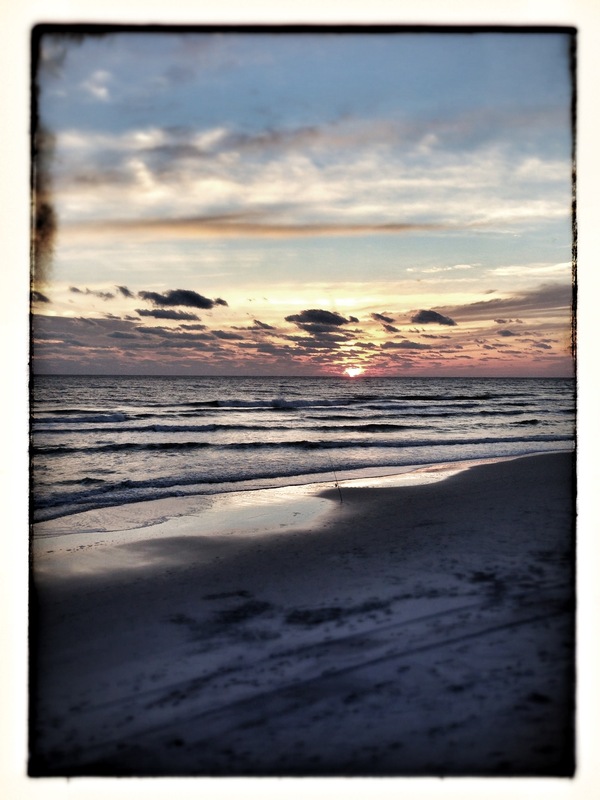 On a lark, we drove to down to the Gulf Coast of Florida for a few days between Christmas & New Years. It was cold, windy, rainy at times. Much like the North Sea or the Atlantic, the waves were high, the sky dramatic, the wind blustery and constant. One of my favorite things is “wild weather”, bundling up and walking on the beach…snuggling inside and reading books long anticipated while subliminally plotting good things to cook at my leisure…Beach food like Gulf Shrimp & Pasta, Steamed Shrimp in their shells with a loaf of good bread & softened butter….Seafood from the Gulf, freshly caught & simply prepared. 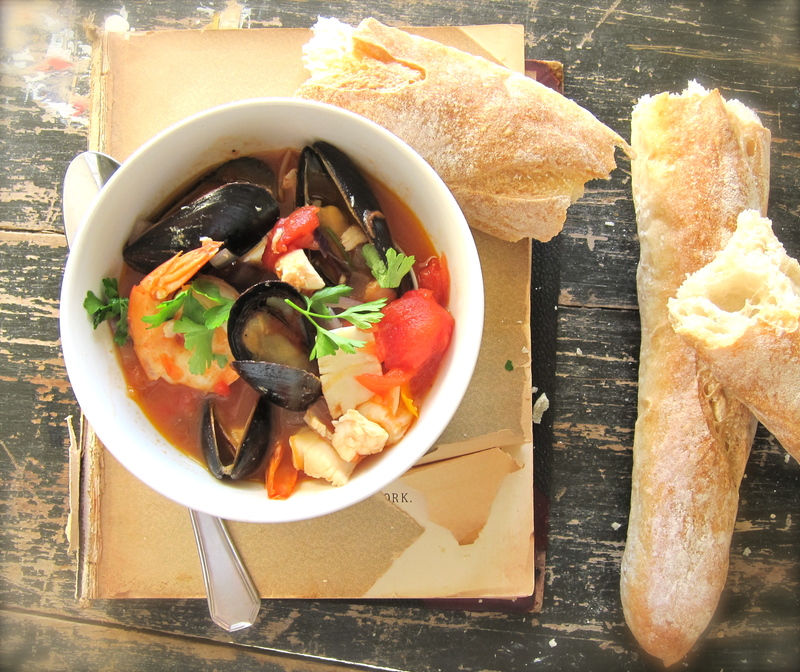 Adapted from a recipe I pulled up on my Ipad from Epicurious (Bouillabaisse, Simplified) here is my recipe for “Bouillabaisse on the Beach”. 1. Saute onions & garlic in olive oil in a large pot until softened & aromatic over med-hi heat. Toss in orange peel. 2. 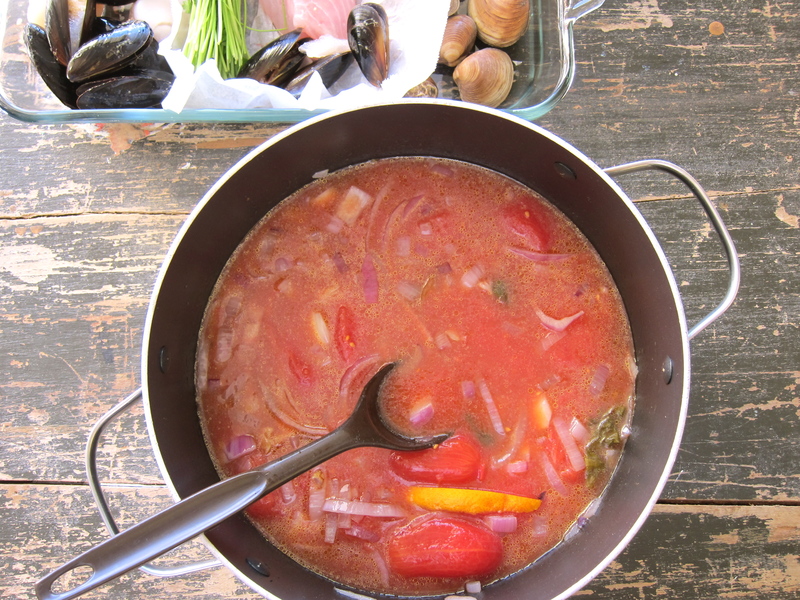 Add in tomatoes, seafood stock + 2 cups of water. Bring to a boil, turn to simmer. Let cook for about 10 minutes. 3. 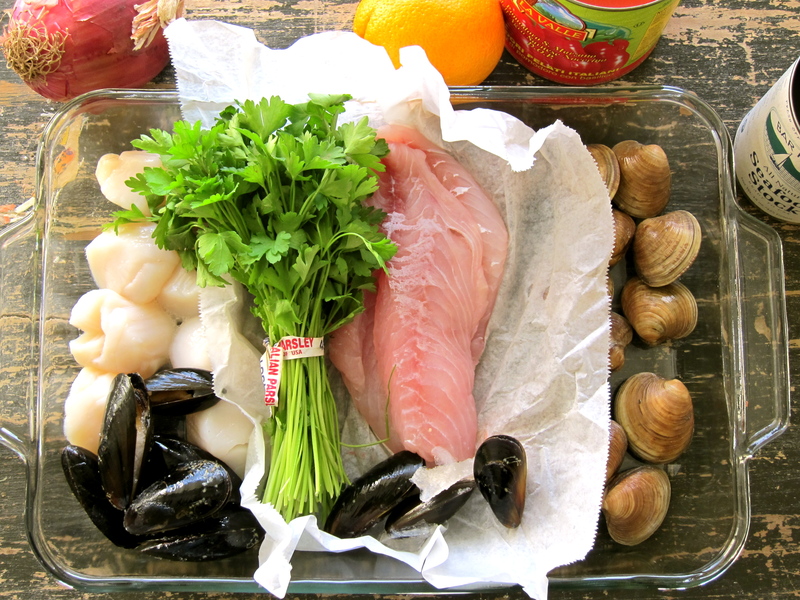 Meanwhile cut fish into large chunks & toss into the pot. Simmer for 3-4 minutes. Add in the shrimp & scallops & simmer 2 minutes. 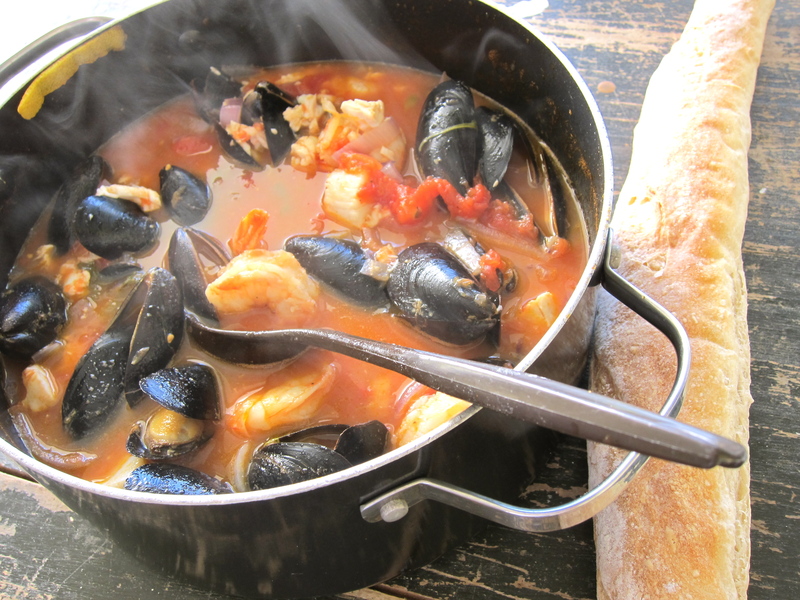 Add mussels & clams & simmer about 4-5 minutes until shells begin to open. Taste broth and adjust with salt & pepper to your liking. 4. Serve in bowls liberally sprinkled with chopped parsley and a loaf of crusty bread for sopping up the broth. What a wonderful way to recuperate from the stresses of the season, and refortify one self with delicious simple dishes…. It was the perfectly perfect thing to do. John, thanks for taking time to leave me such as nice comment. You enjoy your upcoming much deserved trip to Mexico. Awesome – Great Captures – thanks for sharing!!! 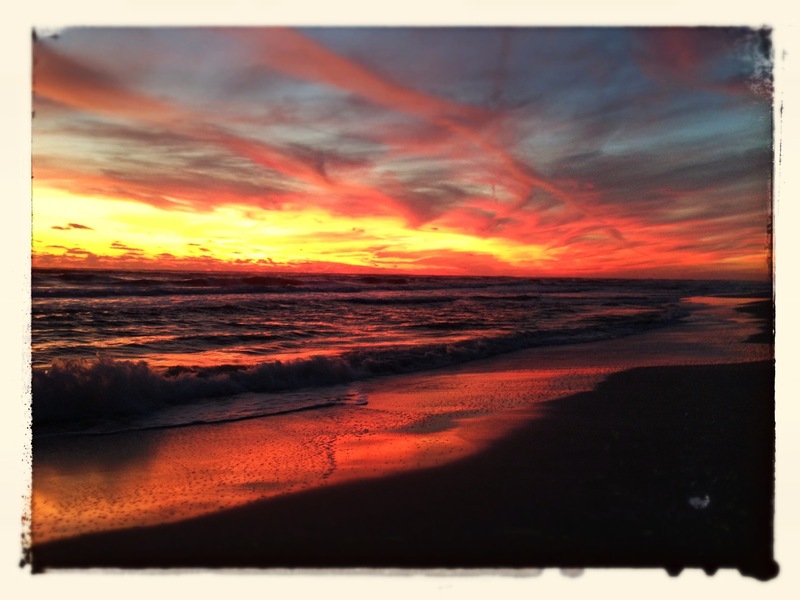 TT your photos of the weather are stunning… WELL DONE!!! Wonderful glimmer into a darkly romantic trip. Love that kind of weather sometimes too. 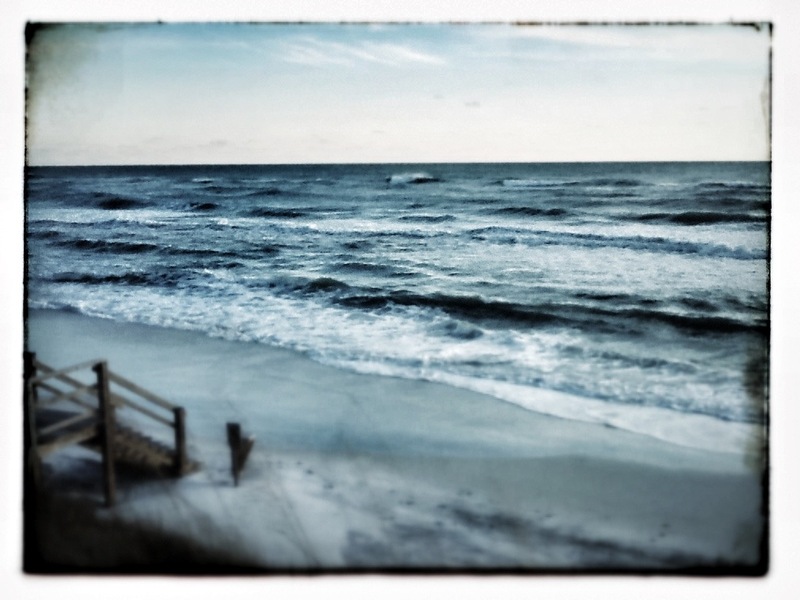 I used to live at beach. Seafood looks fantastic. 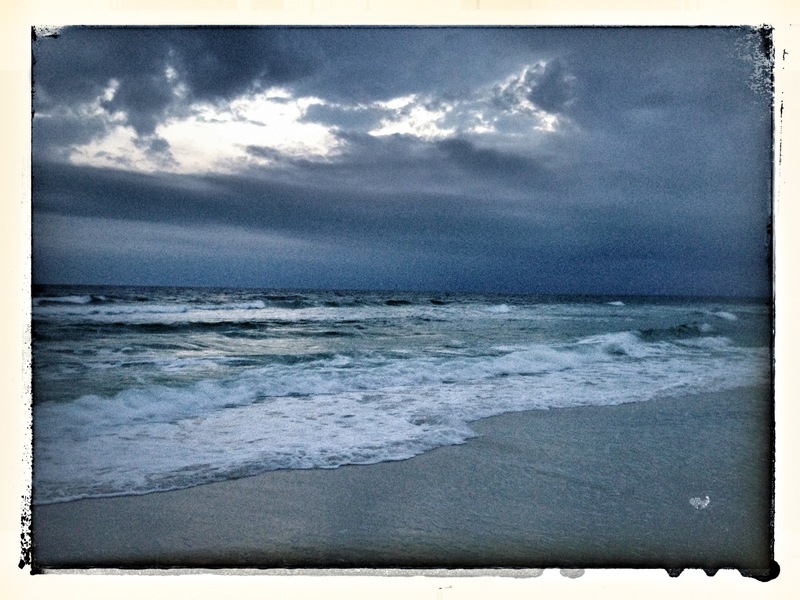 Oh how I envy anyone who lives or has lived at the beach. I have always been land-locked in my dwellings, but get away to the seaside at the drop of a hat! So where were you? Really nice recipe. Did you consider fennel , and or leeks or shallots in place of red onions? 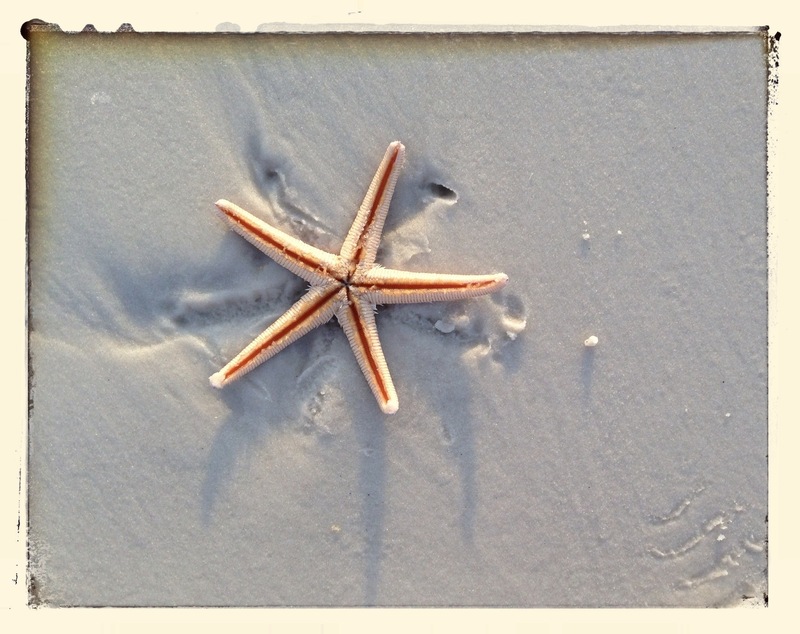 We will be in Apalachicola late January/early February and this is perfect. Also shrimp and grits which we have almost perfected. Y,all might have to come visit. Great oysters and shrimp. 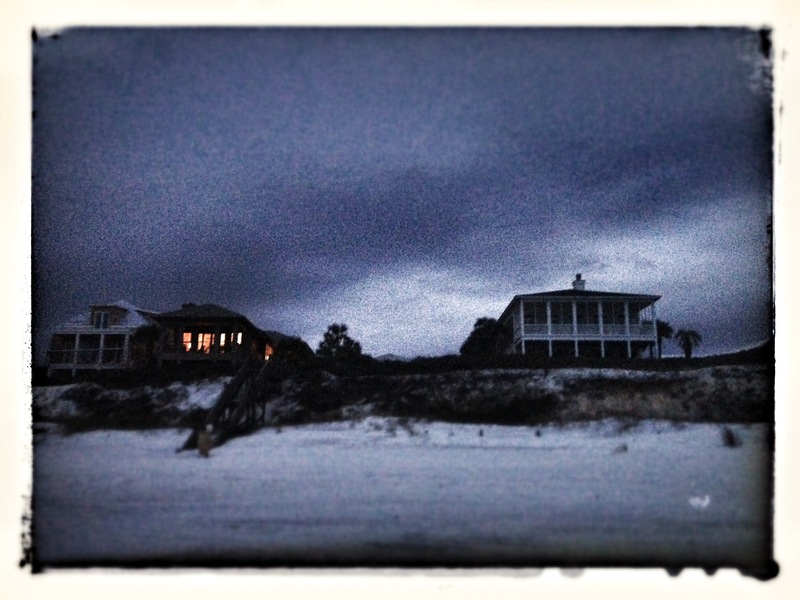 Bill and April, We went down to Seagrove Beach. I like your suggestions to use leeks or shallots in particular instead of red onions, but I worked with a box of goodies we took with us from home…my travelling kitchen box. We bought fresh seafood at Goatfeathers Seafood right on highway 31A. 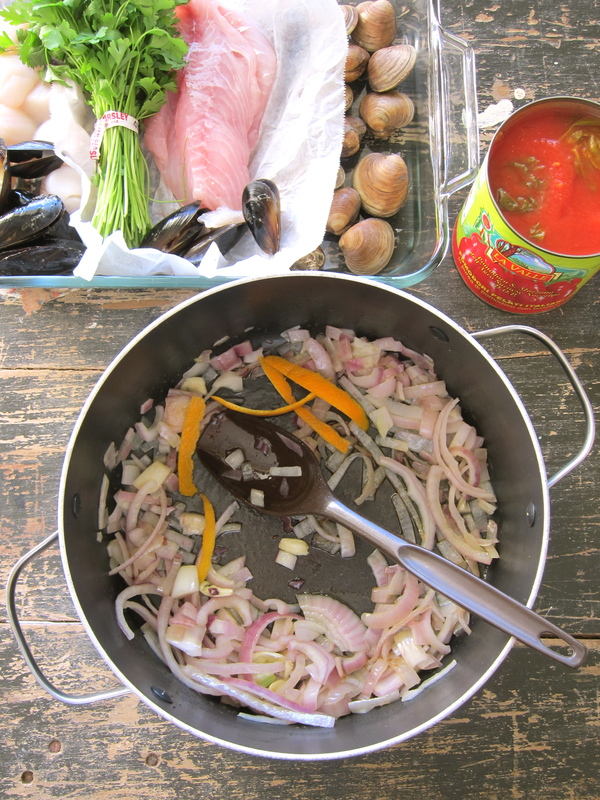 I had in my kitchen box a red onion & garlic, olive oil, etc…so that is what I used to make this version of Bouillabaisse. I always take a “kitchen box” of basics…olives oils, vinegar, salt & pepper, a few basic fresh ingredients, cheeses & breads…and of course a few bottles of good wine and beer when we are going away and staying in a place that has a kitchen. I so enjoy cooking just for the fun of it and making do with what I have. I might serve this over rice as well and maybe toss a few strands of saffron into the mix to make it even better along with the shallots for a more subtle flavor. Wonderful! Wild and windy days on the beach are so much fun and often you get the beach to yourself! And what a fabulous and simple version of this classic, thank you! Really Claire that was one of the best parts of our trip. 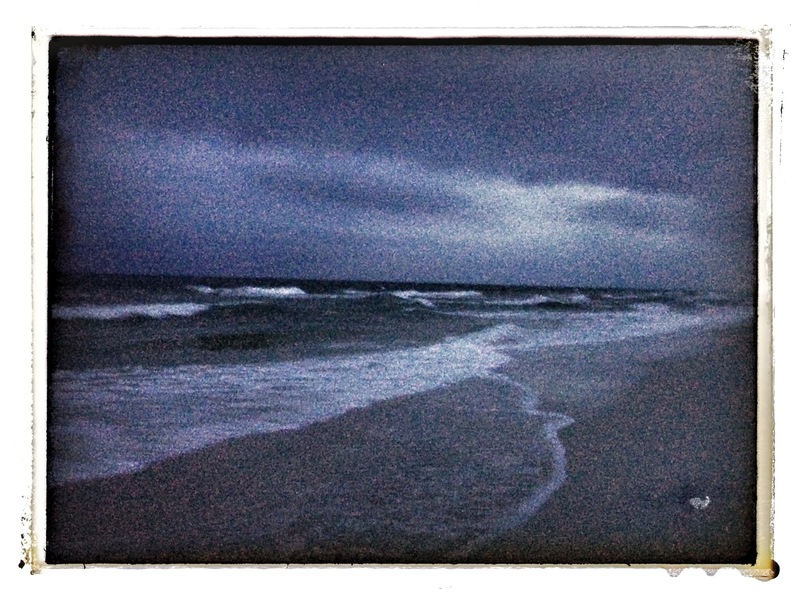 The beach was pretty much deserted except for us and the sea gulls. Your getaway sounds like heaven. Michele, it was a little slice of heaven indeed. Sounds like a great dish to enjoy during your beach stay. Karen, it was a great dish. I made so much that I put some in jars and froze it before we drove home! I now have two jars just waiting to be eaten this winter in my “land locked” home. 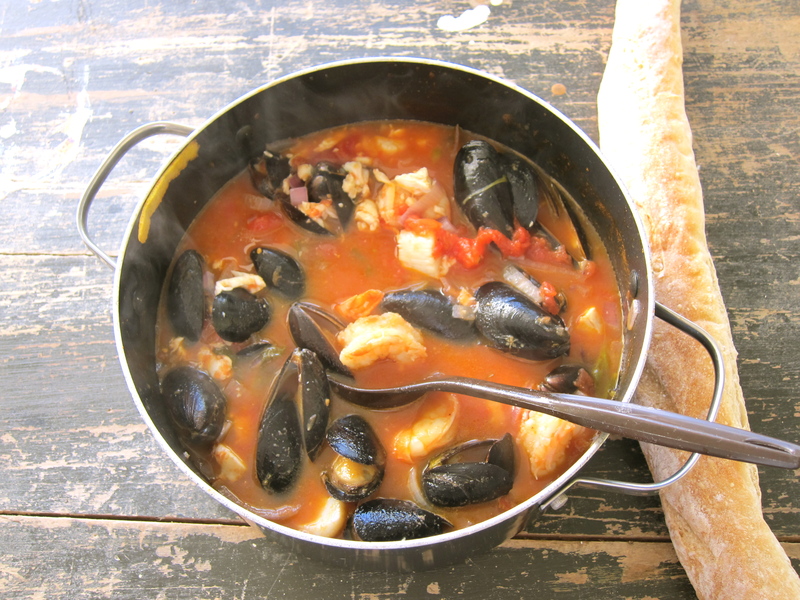 An escape to the beach and a delicious fish stew? Sounds perfect to me! Happy New Year! Liz & John….Bien viaja and buena suerte mi amigos. one of your most beautiful posts, food and surroundings. stunning. Nancy, thanks…that means a lot to me. This post brought on very cherished memories I had with Hubby while visiting the Golf last year…love the photo gallery. BTW Teresa…I finally got around to using your technique for making homemade butter…great result…thanks for sharing that one! I am so happy your butter came out great. Isn’t it amazing how easy it is? Thank you for all of your encouragement. It is always so great to hear from you Alita..thanks for stopping by Food on Fifth.